Thank you to Waldmania PR for my complimentary drums and piano books in exchange for this review. Easy to read and child friendly, both of these books have unique aspects making it stand out from other music books. The print is large and easy to read. Each song includes a history of the music and composer. Included throughout are photos of children obviously having a great time! And the book concludes with a beautiful certificate of completion. As a former dance instructor, I can easily see how these books would be the first choice for music lessons. I was happy to gift these books to my friends who have little ones learning how to play the drums and the piano. I look forward to seeing their progress with the sticks and keys! Milwaukee, WI — For kids who want to have fun learning to play piano or drums and parents who want to watch their children actively making music, the world’s largest print music publisher, Hal Leonard Corporation, has the answer. 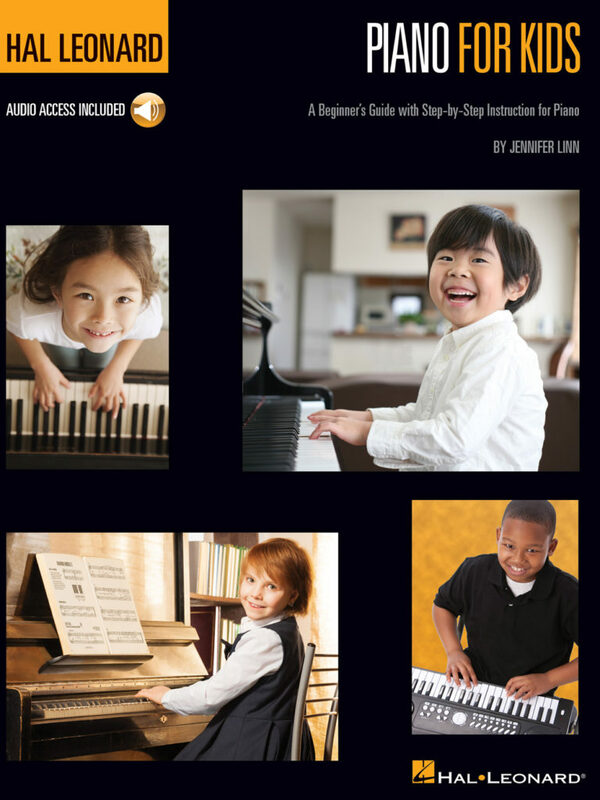 Hal Leonard’s popular “For Kids” series of method books now includes Piano for Kids and Drums for Kids. 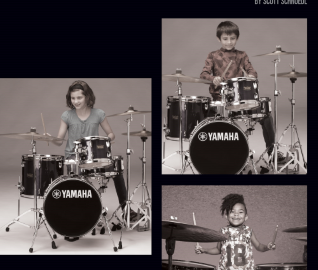 The most successful music teachers are the ones who show students “how easy” rather than “how difficult,” and Hal Leonard’s new Drums for Kids and Piano for Kids follow that same strategy. Both feature super-clear instructions, fantastic hit songs, and accompaniment tracks that kids will be eager to play along with. Piano for Kids and Drums for Kids can be used with a parent or teacher, or even by a motivated student alone. And the best part is that both books are loaded with familiar, popular songs that have been chosen for their kid-friendly appeal. 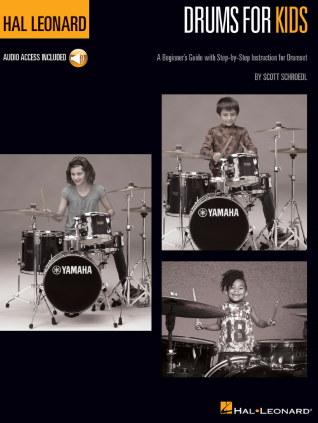 Drums for Kids, by Scott Schroedl, has students quickly building their music reading skills by following easy notation to songs like “Purple Haze,” “Old Time Rock & Roll,” “Wild Thing,” or “Surfin’ U.S.A.”and playing along with easily accessed audio demonstration tracks that can be downloaded or streamed using the unique code inside each book. This feature, provided with both Piano for Kids and Drums for Kids, includes Hal Leonard’s exclusive PLAYBACK+ multi-functional audio player to slow down or speed up the tempo, change keys, or set loop points, all for the price of the instruction book. Other titles in the Hal Leonard “For Kids” method book series includeHarmonica for Kids (2015), Ukulele for Kids (2011), Guitar for Kids(2010), and Bass for Kids (2010). Piano for Kids and Drums for Kids are available from fine music and bookstores everywhere or by visiting www.halleonard.com.